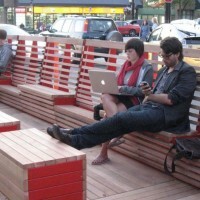 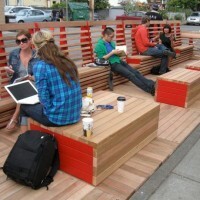 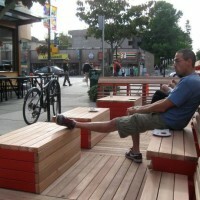 As an experiment in urban placemaking, the city of Vancouver, Canada have been transforming street spaces into people places in various areas around the city. 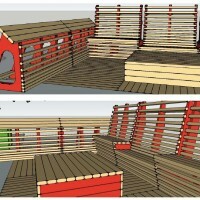 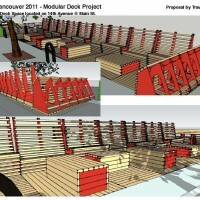 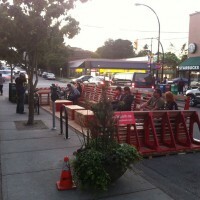 The VIVA Vancouver program seeks to demonstrate new, interesting and fun uses for public space. 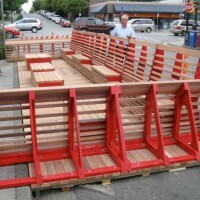 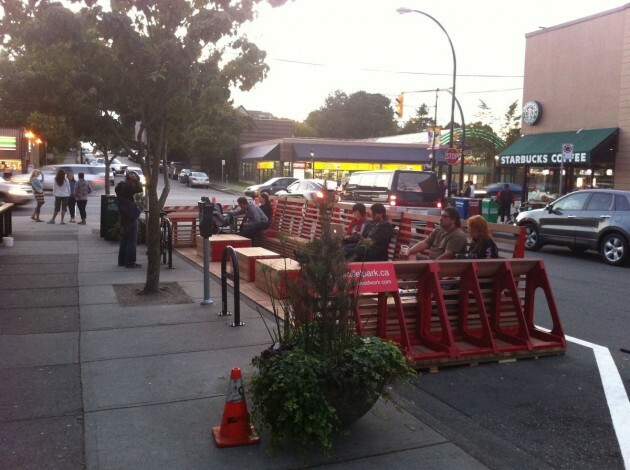 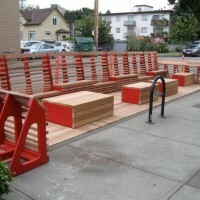 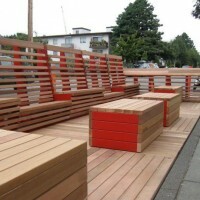 This week, Parallel Park, a deck-like seating structure that extends the use of the sidewalk and takes up two parking spots, was completed on a street in east Vancouver next to a JJBean coffee shop.